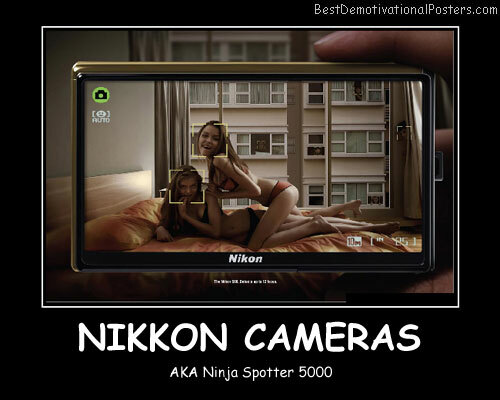 Yo Mama So Fat - Her bra covers up my windows. 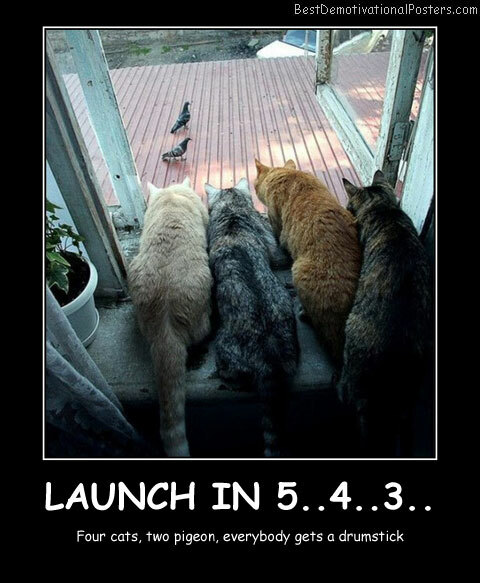 It's Subtle Humor - That always gets me. 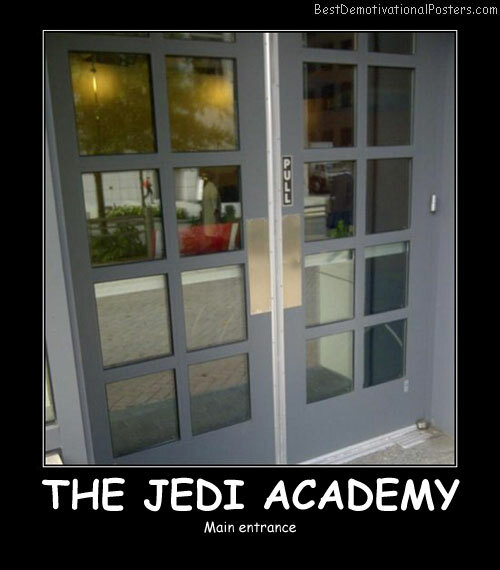 The Jedi Academy - Main entrance. 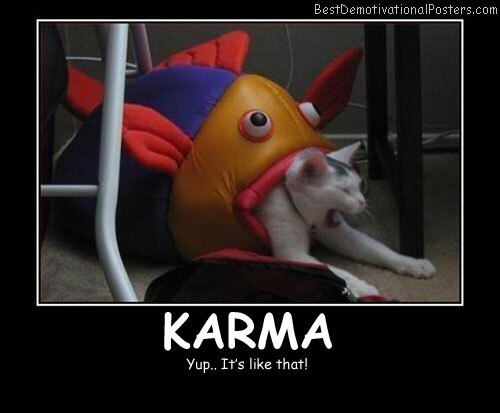 Karma -Yup.. 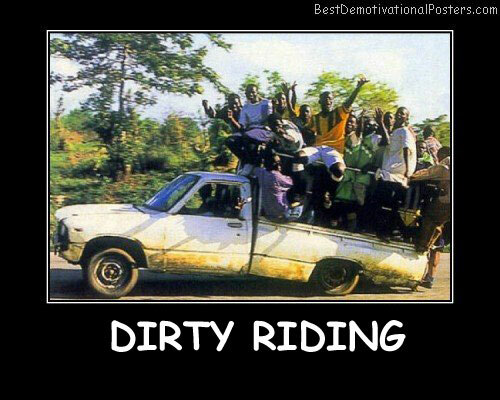 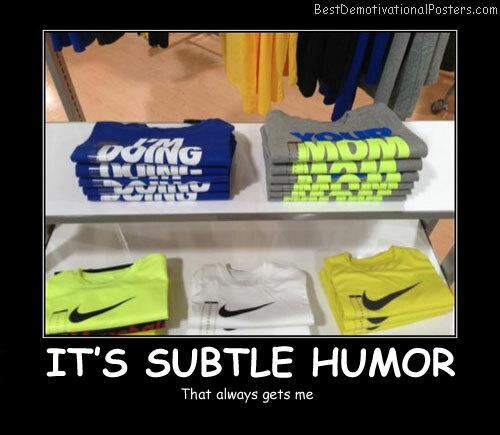 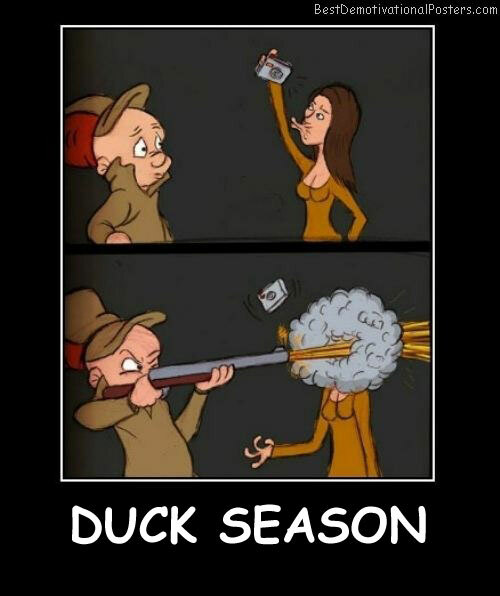 It's like that! 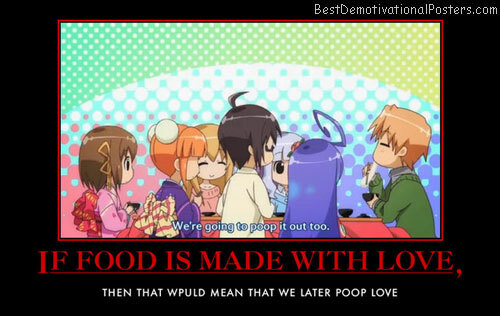 If Food Is Made With Love - Then that would mean that we later poop love. 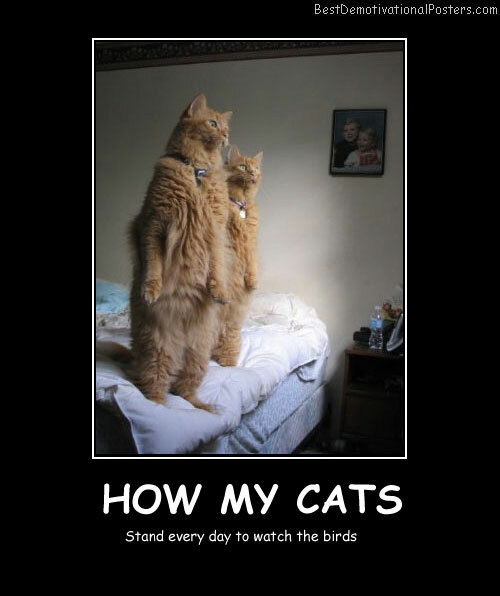 How My Cats - Stand every day to watch the birds. 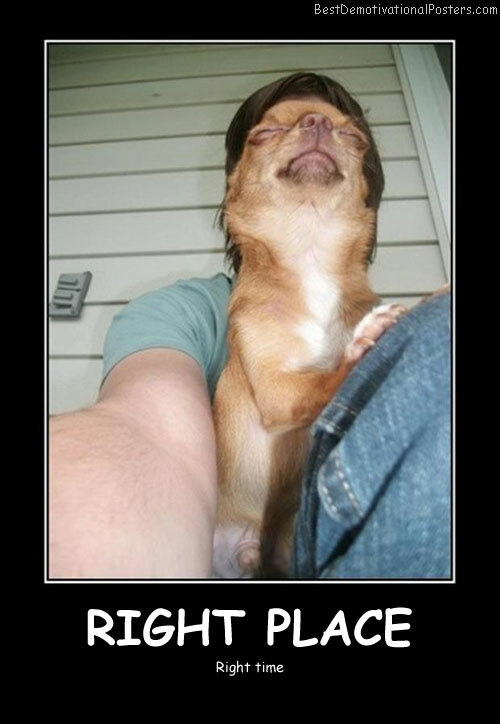 Right Place - Right time. 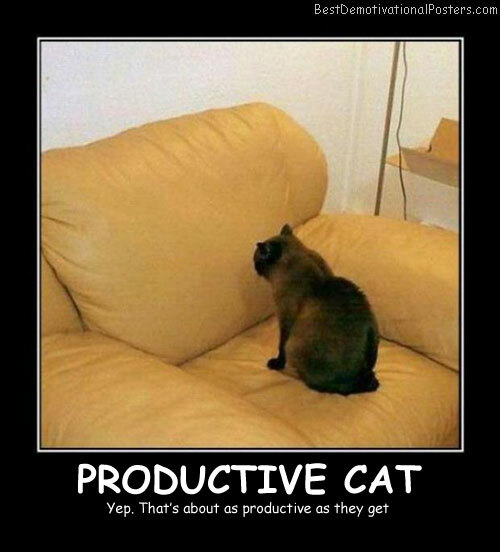 Productive Cat - Yep. 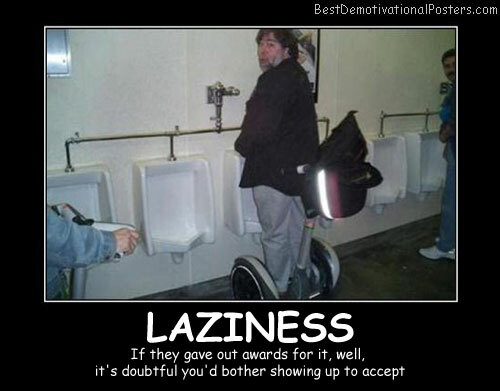 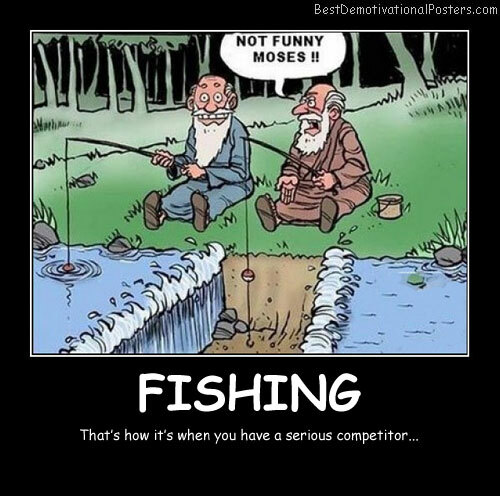 That's about as productive as they get. 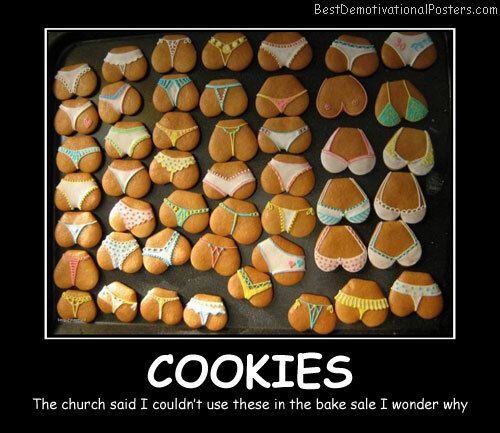 Cookies - The church said I couldn't use these in the bake sale I wonder why? 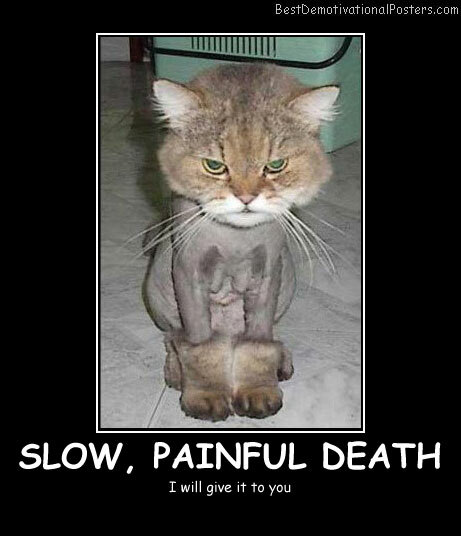 Slow, Painful Death - I will give it to you. 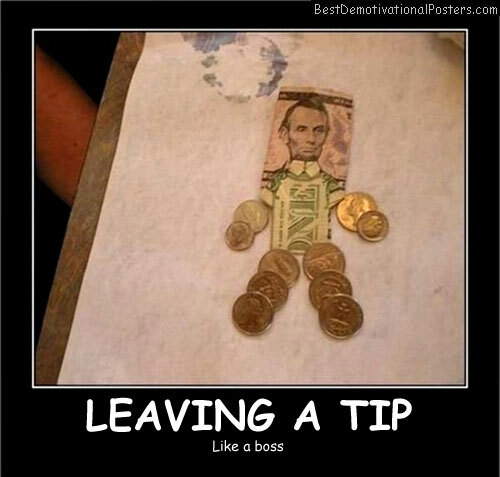 Leaving a Tip - Like a boss. 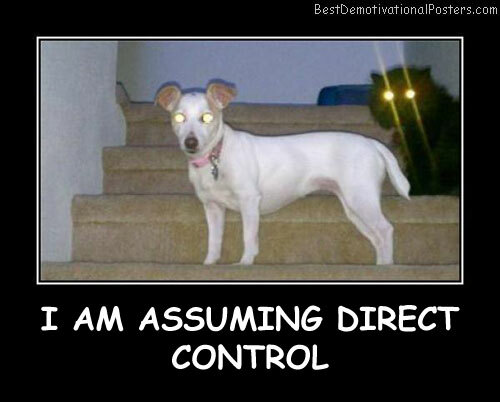 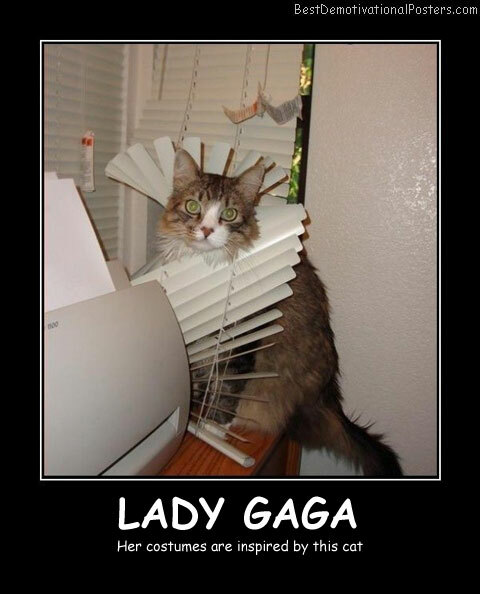 Lady Gaga - Her costumes are inspired by this cat. 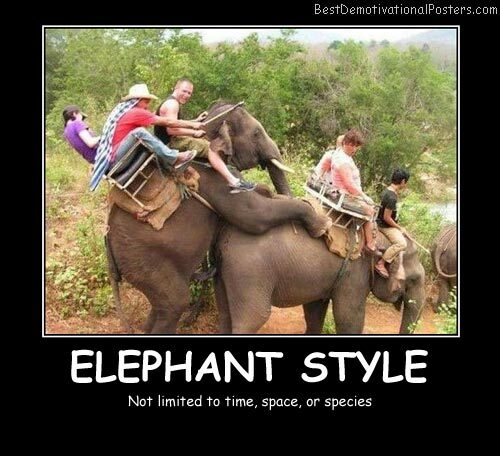 Elephant Style - Not limited to time, space, or species. 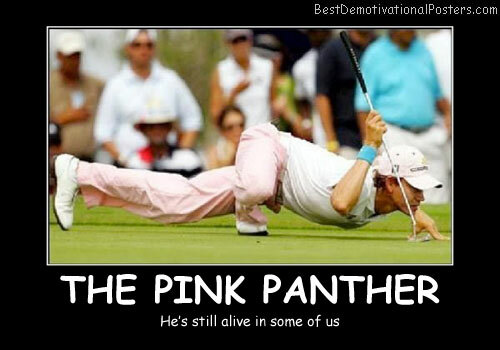 The Pink Panther - He's still alive in some of us. 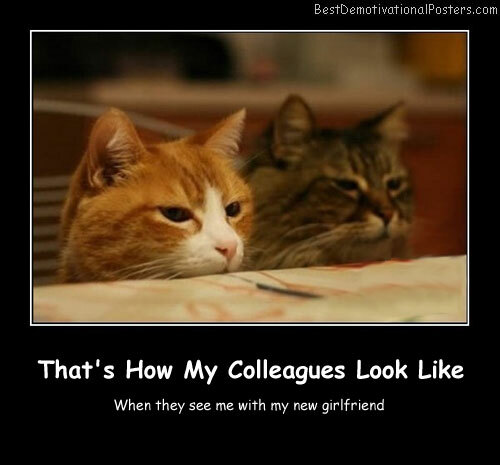 That's How My Colleagues Look Like - When they see me with my new girlfriend. 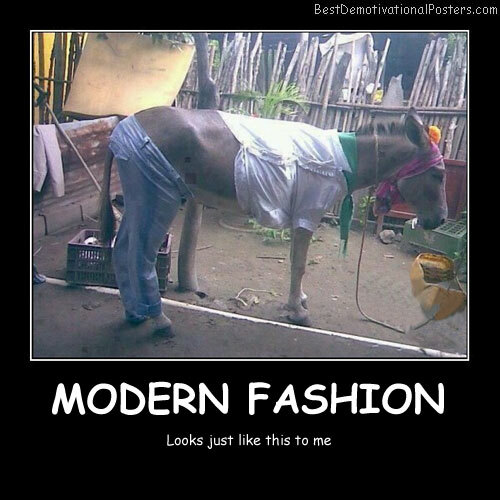 Modern Fashion - Looks just like this to me. 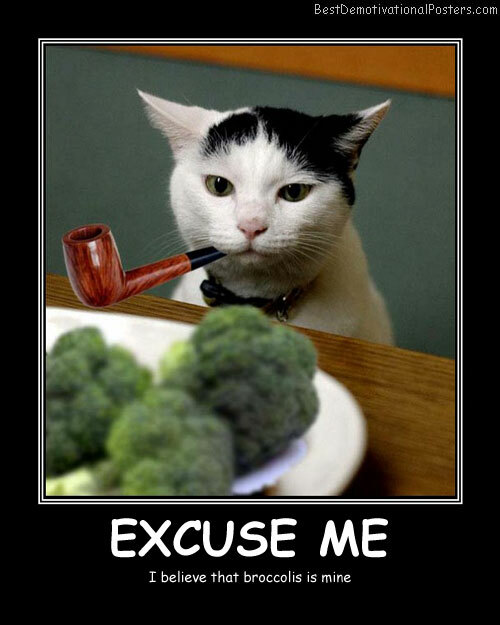 Excuse Me - I believe that broccoli's is mine. 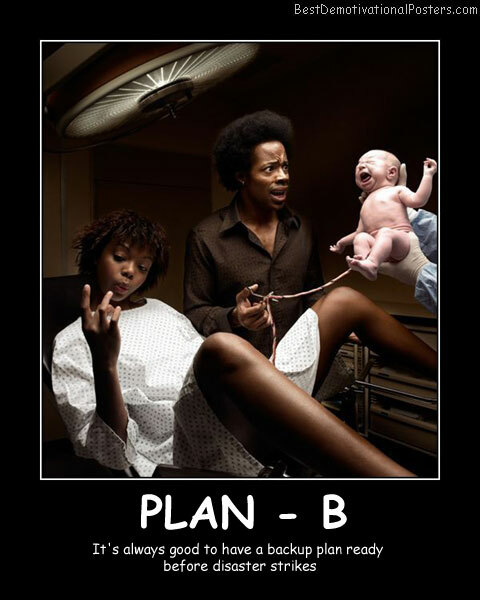 Plan-B - It's always good to have a backup plan ready before disaster strikes.